The National Assembly of Venezuela voted on Tuesday to declare null and void the issuance of the oil-backed Petro cryptocurrency and any obligations allegedly stemming from its generation, viewing the action as unconstitutional and a form of theft from the Venezuelan people. The opposition-controlled Assembly asserts that the oil and other natural reserves underpinning the Petro belong to the Republic of Venezuela and that the issue of PTR tokens violates laws governing the issuance of currency, claiming the Executive branch of Government seeks to bypass legislative controls. Deputy Francisco Sucre warned that the USD 735 million that has reportedly been invested into the government issued cryptocurrency should be retained and injected into the Venezuelan economy. 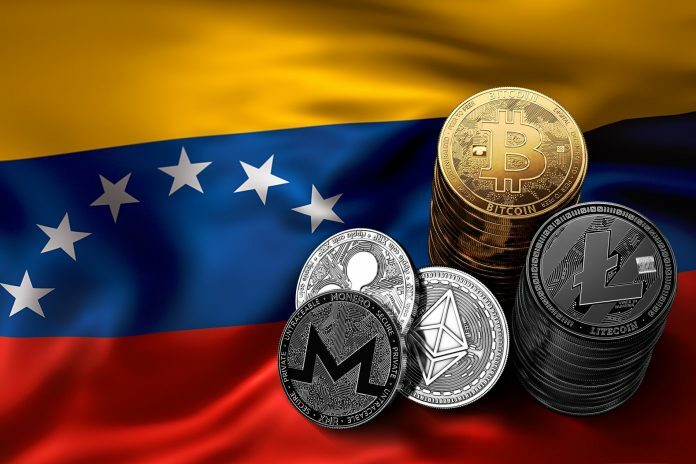 Meanwhile, Venezuela continued its PTR rollout on Tuesday, with Vice President Tareck El Aissami announcing plans to auction the cryptocurrency to private companies via the Dicom foreign exchange platform in a few weeks. The petro was issued on President Nicolas Maduro’s orders in an effort to breach the US financial ‘blockade.’ The cryptocurrency will be used in purchase and sale deals by the country’s state energy company PDVSA and Venezuelan state-run conglomerate CVG that operates aluminum producers and state petrochemical company Pequiven.